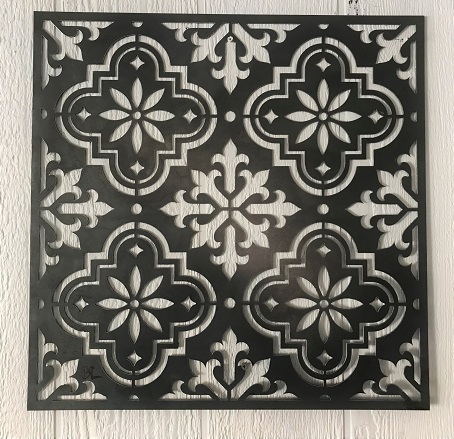 Canedy Metal Craft, a metal fabrication business specializing in custom metal work for home & garden, was created in the early 2000s by passionate welder and fabricator, Andy Canedy. Located in Peoria, Arizona, Andy’s clients admire his vision, expertise, attention to detail and structural integrity that clearly shows in every piece. 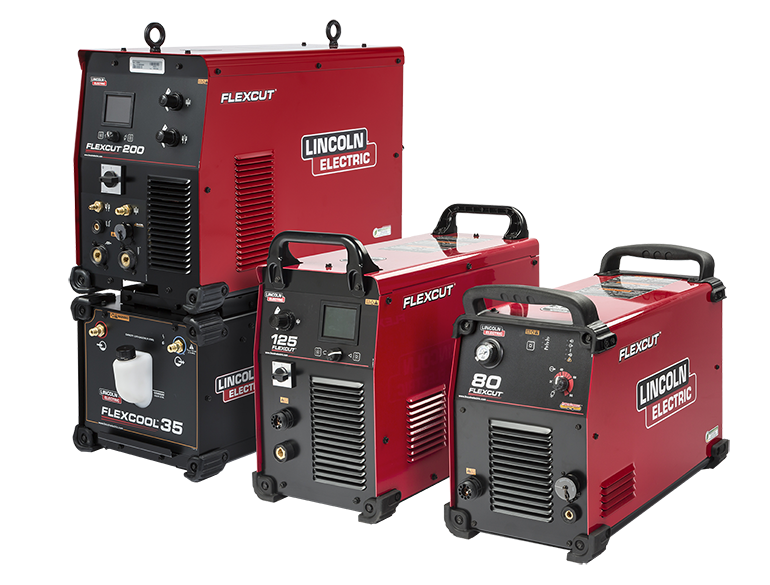 Andy discovered his passion for metal fabrication as a child when his father purchased a Lincoln welder and that passion has been growing ever since. Andy is passionate about the integrity of each piece that comes out of his business and aspires to maintain a metal business that he can always be hands-on in. 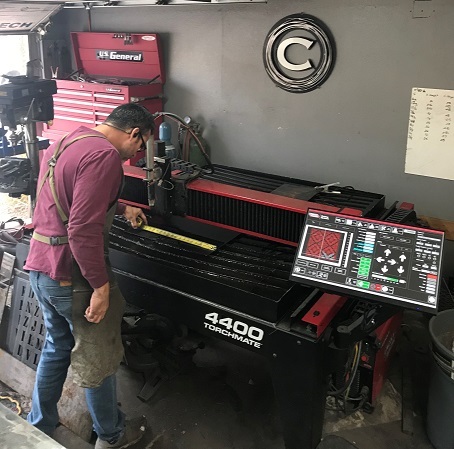 With the help of his Torchmate 4400 table, Andy is able to keep up with the demand on his custom metal work while still providing the hands on attention to detail that his clients expect. 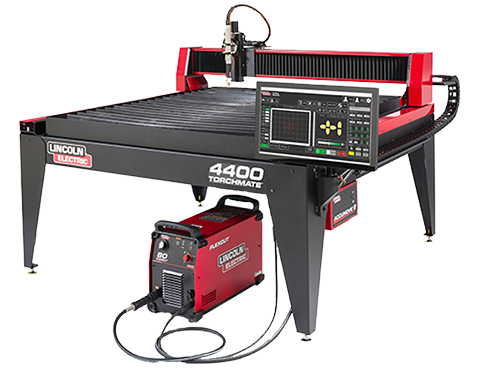 The introduction of the 4400 has made a significant impact on Canedy Metal Craft’s business. 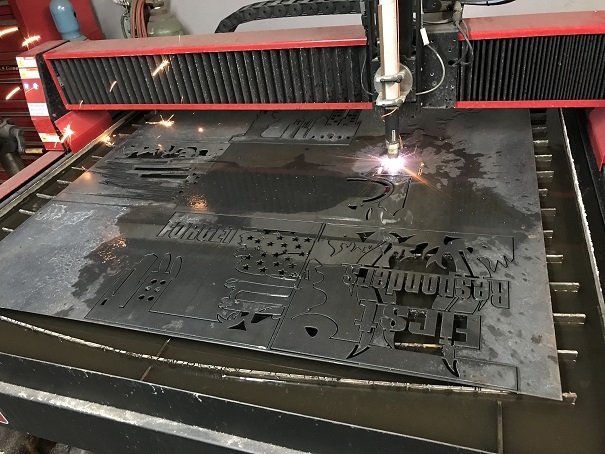 Since the introduction of the Torchmate, Andy has seen a faster turnaround time from the moment a customer requests a design to the moment it comes off the table. This faster turnaround time has resulted in increased profits and reduced labor costs. The Torchmate 4400 has not only increased profit for Canedy Metal Craft but capabilities as well. The table has allowed Andy to broaden his capabilities for his business by making projects that would be near impossible by hand, “or would take hours upon hours of cutting, grinding and reshaping to only get it remotely close”, says Andy. 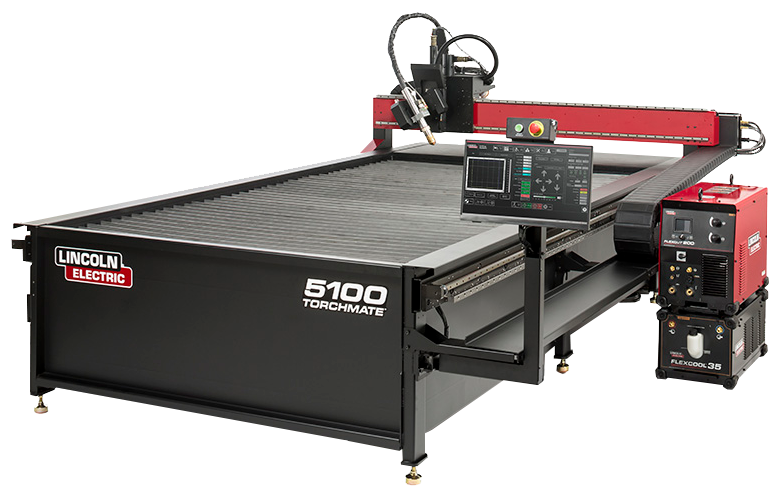 The Torchmate 4400 also has given Canedy Metal Craft the opportunity to offer customers a higher quality of custom-made products. Please click here to download this article as a PDF.